25% OFF SALE! 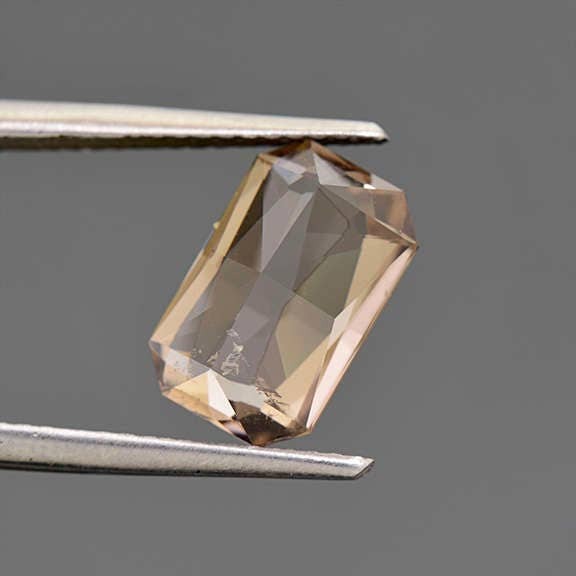 Unique Sliver Champagne Tourmaline Gemstone from Mozambique 3.33 cts. 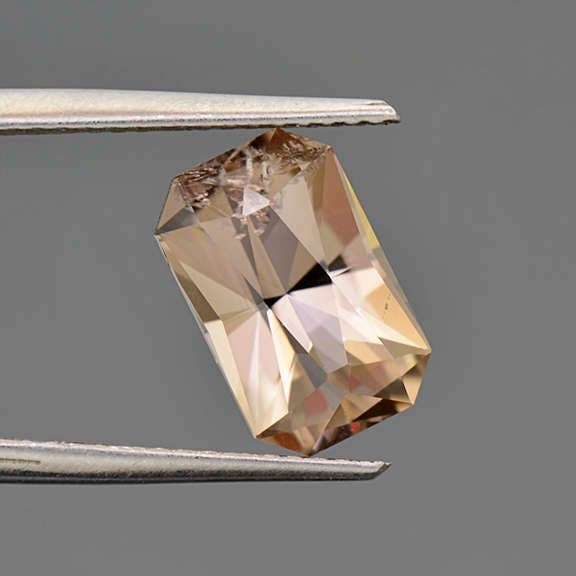 Size: 10.81 x 6.90 mm. 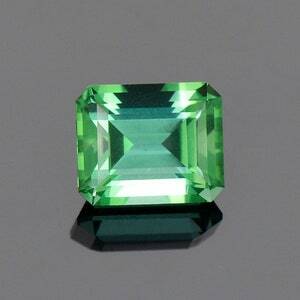 This is one of the most unique Tourmalines we have ever seen. 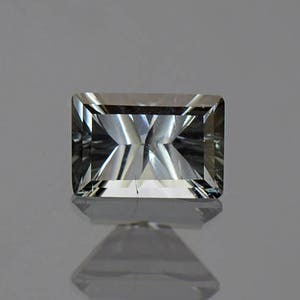 The colorless variety of Tourmaline is called Achroite, but it is so uncommon of a variety that the name is seldom remembered. 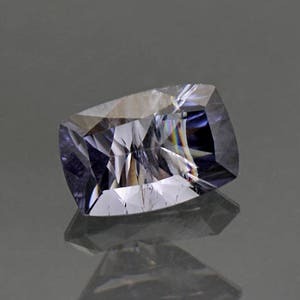 This stunning jewel is not colorless, but has a silver champagne glistening color that is enchanting. It would be incredibly hard to replace this stone because of the unique color. 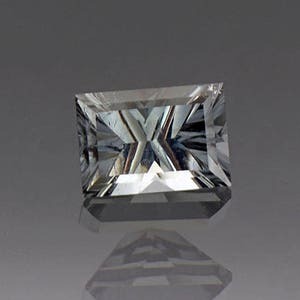 The stone glitters beautifully in the hand and would make an outstanding piece of jewelry, especially a ring. However, this is a true collector’s gemstone and would make an excellent addition to practically any collection. 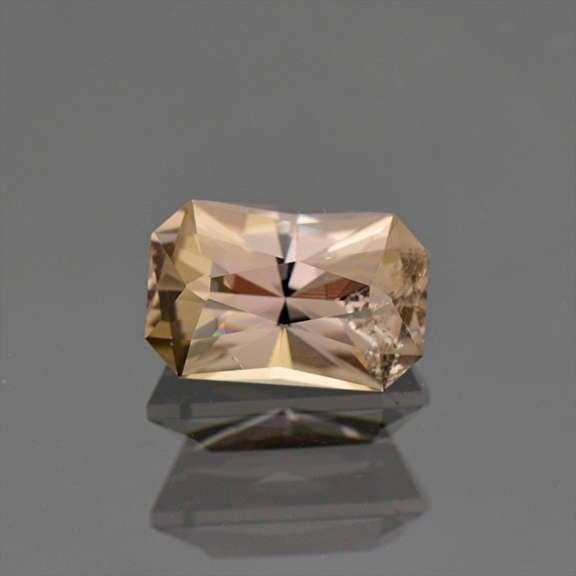 This stone was faceted by Allyce Kosnar of Kosnar Gem Co., during March 2017. Enjoy!